the bottom of the round bed. that would match the "Romig" bed. 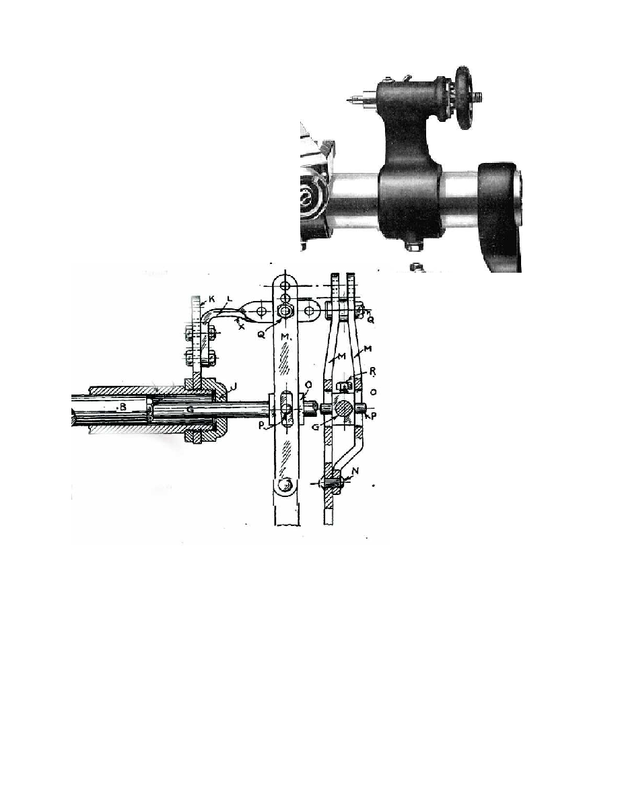 A great lever tailstock that was designed to speed up production in WW 2. (1) A "broken bit" cutting tool system that can save hundreds of dollars in tool expense. (2) An accurate homemade lathe chuck. will have plans for a CNC lead screw when one becomes available.